At Fort Transfer, we understand that our people are what enable us to offer the services we are proud to provide. We have opportunities available for individuals who want to make a difference in the trucking industry. Adding value to our customers and peers with God-inspired integrity, while delivering the highest level of Safety and Service enabling us to maintain economic growth. Interested in a driving career with Fort? 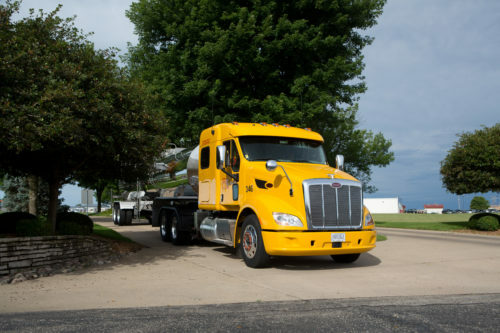 Click HERE to learn more about our Company driver, Independent Contractor, or Lease Purchase opportunities. Interested in joining our Corporate, Terminal, Shop, or Bulk Site teams?